The practice of ‘cramming,’ the adding of third-party charges to landline phones, is a problem that has harmed consumers for decades. Scammers tack additional bills onto the hardlines, which are then paid by unwitting consumers. According to a comment submitted by the FTC to the FCC, the problem affects between 15 and 20 million households and grifts more than $1 billion yearly. Now the problem is spreading to mobile lines, with the potential to greatly expand in scope. That could mean millions of new scammed customers, and hundreds of millions in new revenue for nefarious types, out to take advantage of consumers who may have auto-pay turned on, and thus might miss extra charges. Complaint data from the FTC and other sources indicate that cramming on wireless bills is also a significant problem. Mobile cramming is likely to continue to grow as cramming schemes expand beyond the landline platform and mobile phones are more commonly used for payments. One of the more common complaints that the FTC has received involve $10 a month services that provide horoscope information, or other trivia, that consumers claim that they never signed up for. It can be difficult to recover funds from previous months in which such services were charged. In the statement, it is noted that only 5% of landline customers are “even aware of the unauthorized charges from review of their bills.” If this practice hits a high pitch of use on mobile bills, the tab could be astronomical. In regards to this sort of work, Verizon recently promised to limit the ability of third-party billing to impact its customers. 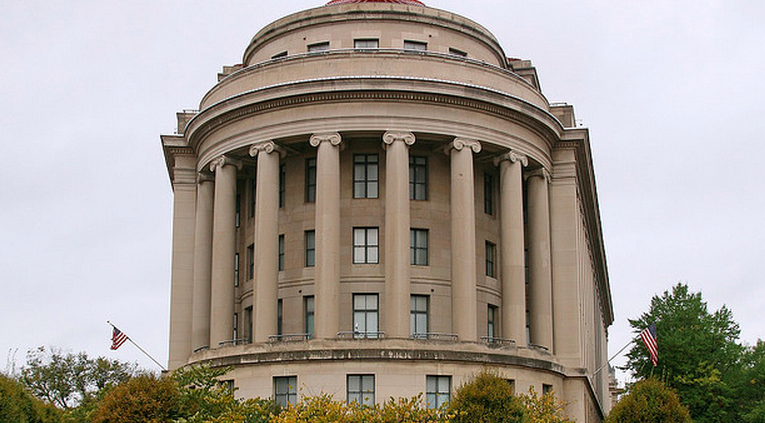 The FTC’s plan is only a proposal, but if enacted it could nip this problem in the bud, before mobile customers begin to feel the same pain that landline owners have long endured.